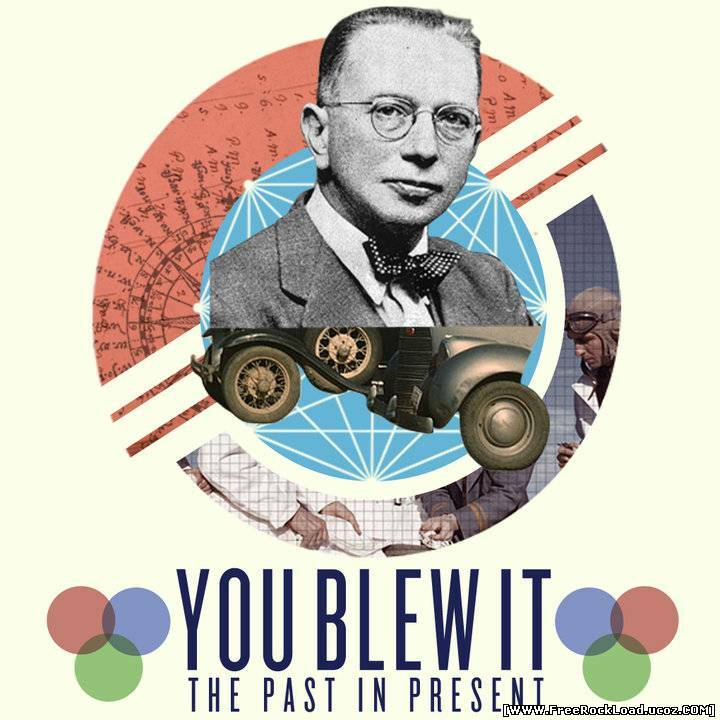 You Blew It! 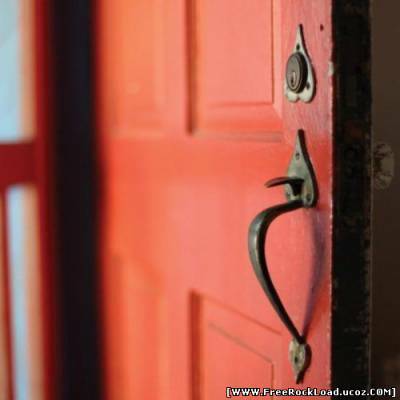 – The Past in Present 33 CommentsPosts by: Merlin IN 00:20 (24.08.2010) in Genre: Emo. 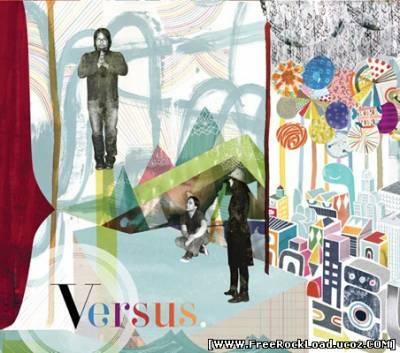 Versus – On The Ones And Threes 38 CommentsPosts by: Merlin IN 23:42 (23.08.2010) in Genre: Alternative. 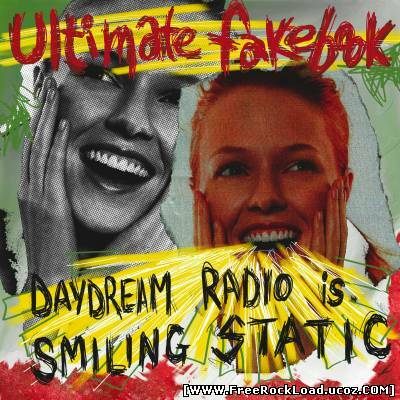 Ultimate Fakebook – Daydream Radio is Smiling Static 0 CommentsPosts by: Merlin IN 23:32 (23.08.2010) in Genre: Indie rock. 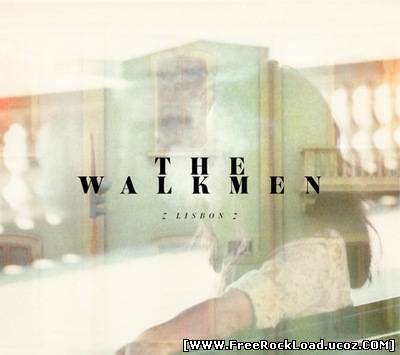 The Walkmen – Lisbon 0 CommentsPosts by: Merlin IN 14:43 (23.08.2010) in Genre: Alternative. The Soldier Thread – In Spades 811 CommentsPosts by: Merlin IN 14:27 (23.08.2010) in Genre: Ambient. 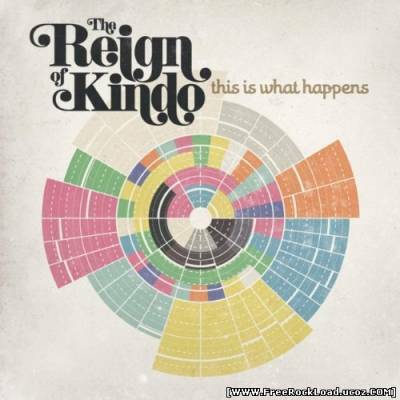 The Reign Of Kindo – This Is What Happens 0 CommentsPosts by: Merlin IN 14:06 (23.08.2010) in Genre: Indie rock.